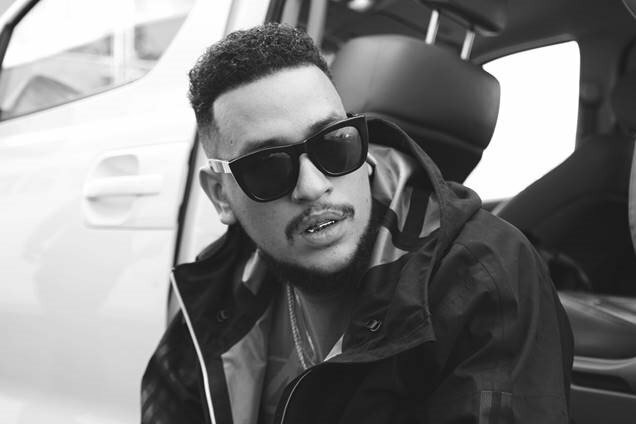 Watch this teaser trailer for AKA's latest single, The World Is Yours. The South African rapper released his much anticipated video for The World Is Yours exclusively to Trace Urban (326 on DSTV) He shot his music video whist he was away on holiday in Thailand. He's seen clubbing, chilling on the beach with Queen B, Bonang and of course popping bottles as he sings "The World Is Yours..."
After watching this teaser trailer we can see that the World Is Keenan's. We can't wait to watch the full video, but for now, watch this teaser.